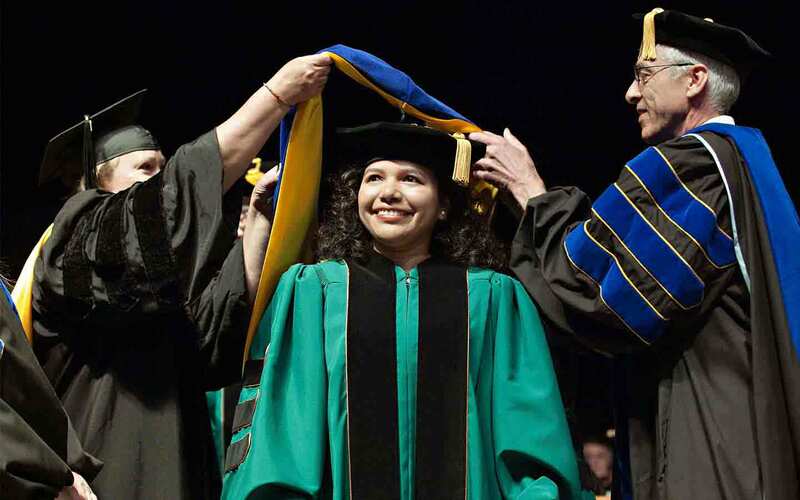 NDSU offers a wide range of master’s degrees, doctoral degrees, and graduate certificate programs. Work with dedicated faculty and peers to advance the state and the world. We offer a wide range of master’s degrees, doctoral degrees and graduate certificate programs. If you want to receive tailored communications from NDSU, please fill out our graduate interest form. 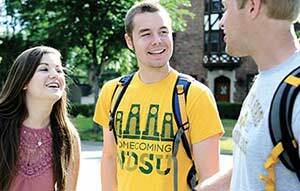 Learn about the process and requirements for applying to NDSU. Find student forms, funding options, academic support, professional development and graduation information. Find the information you need about campus life, funding options, academic and professional support and leadership development. Find resources on graduate student recruitment, required student forms, student funding or the Graduate Council. 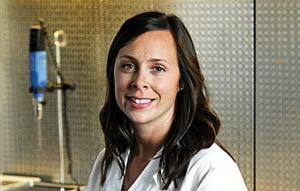 From one-time grants to multi-year assistantships, there are a number of ways to pay for your NDSU graduate degree. 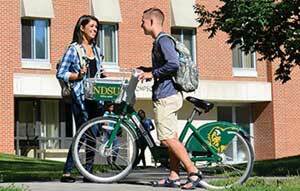 Get more information about the leadership and staff of the Graduate School and the vibrant and diverse campus community at NDSU. please fill out our graduate interest form.